(Trent Nelson | The Salt Lake Tribune) Megan Browning, a graduate student in chemistry at the University of Utah, helped set up a lactation station in her building. Thursday Aug. 16, 2018. 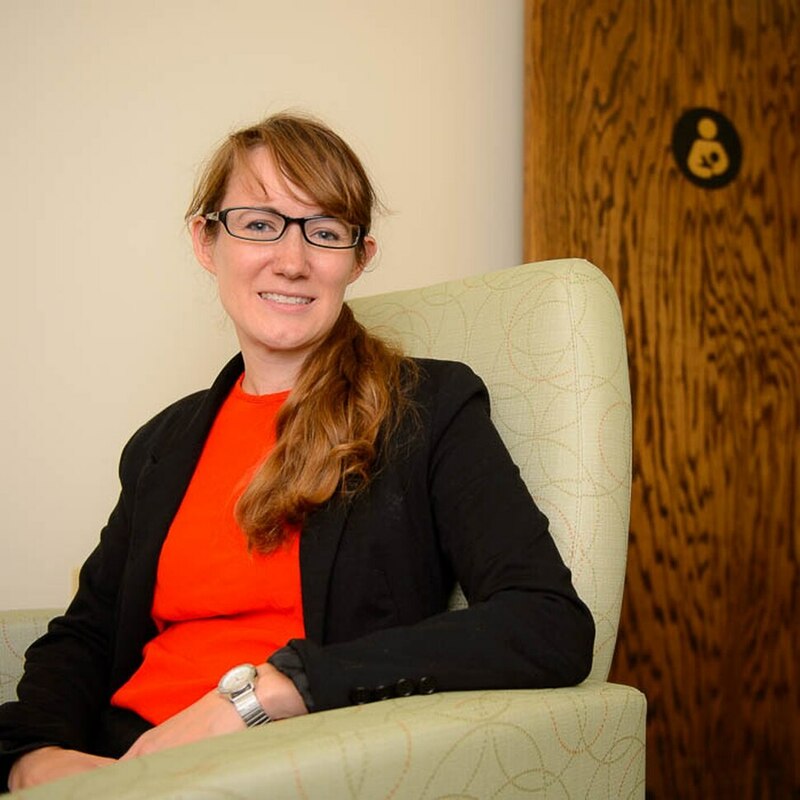 When Megan Browning started her graduate program at the University of Utah a year after having her first son, finding a place to breastfeed seemed like more of a challenge than any of the chemistry coursework. There weren’t any private rooms in the department building where she could go to pump. There weren’t any refrigerators to store the milk in bottles until she could tote it home. 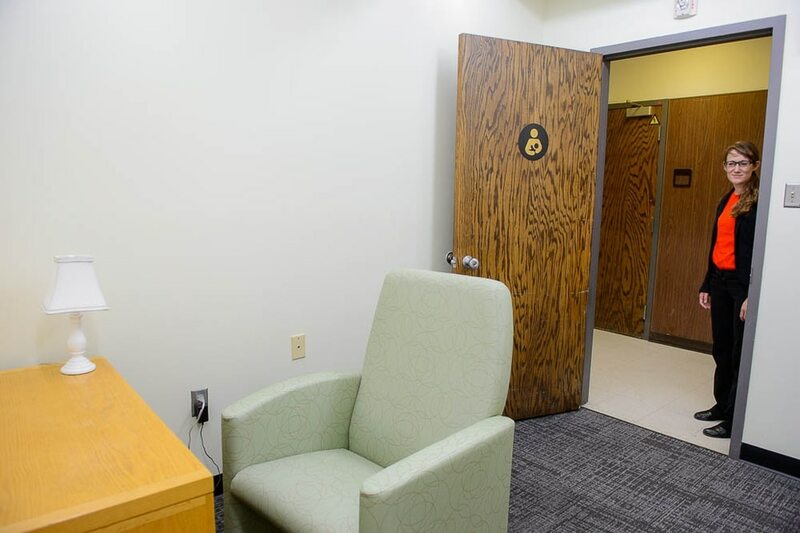 There weren’t any other mothers there who could give advice or point her to one of the few designated lactation spaces on campus, known mostly by word of mouth. Bruce is now 5 years old, and he’s got a little brother, Clark, who’s 1. Before she had her second son, Browning, 30, decided she didn’t want to “surprise wean” again and lobbied university administrators to put a breastfeeding room in the Thatcher Building for Biological and Biophysical Chemistry. They did in January. But the school also took one more step to help Browning and others with young kids: It added a feature to its campus map this month that pinpoints which buildings have special rooms for nursing moms. That way, students and staffers can look online and find one close to them. (Trent Nelson | The Salt Lake Tribune) Megan Browning, a graduate student in chemistry at the University of Utah, helped set up a lactation station in her building. Thursday Aug. 16, 2018. (Trent Nelson | The Salt Lake Tribune) Megan Browning, a graduate student in chemistry at the University of Utah, helped set up a lactation station in her building. Thursday Aug. 16, 2018. (Trent Nelson | The Salt Lake Tribune) Megan Browning, a graduate student in chemistry at the University of Utah, helped set up a lactation station in her building. Thursday Aug. 16, 2018. (Trent Nelson | The Salt Lake Tribune) Megan Browning, a graduate student in chemistry at the University of Utah, helped set up a lactation station in her building. Thursday Aug. 16, 2018. “We’re such a large, spread-out campus, it was just very difficult before to find where those spaces were,” said Shauna Lower, director of the U.’s Center for Child Care and Family Resources. When Browning first tried the new map feature, she immediately looked for the lactation station that she helped set up in the chemistry department. “There’s my space!” she shouted. She also scanned over the 21 blue dots showing the other buildings that have at least one, including the Marriott Library and the Union. “It’s so much more convenient to have it on the campus map. If I’m on upper campus for a seminar then I know where to go,” Browning said. Those who are nursing kids can breastfeed or pump wherever they want on campus, Lower said. The rooms are just for those who prefer to do so in private. Most have a cushioned chair, a sink and a mirror. The doors have a lock and a small sign with a mother holding a baby. A few have fridges for storage. Before the new map, the Center for Child Care had a list on its website of the different locations. But it wasn’t always up to date, and it wasn’t as easy to find. It also wasn’t available until five years ago. “Before that, we didn’t really have any idea where the lactation stations were, how many we had,” Lower said. Students can go to map.utah.edu, select the “map features” drop-down menu, click “accessibility” and turn on the “lactation rooms” filter. They can also find gender-neutral restrooms (there are more than 60), bus stops (more than 40) and places to eat (28). 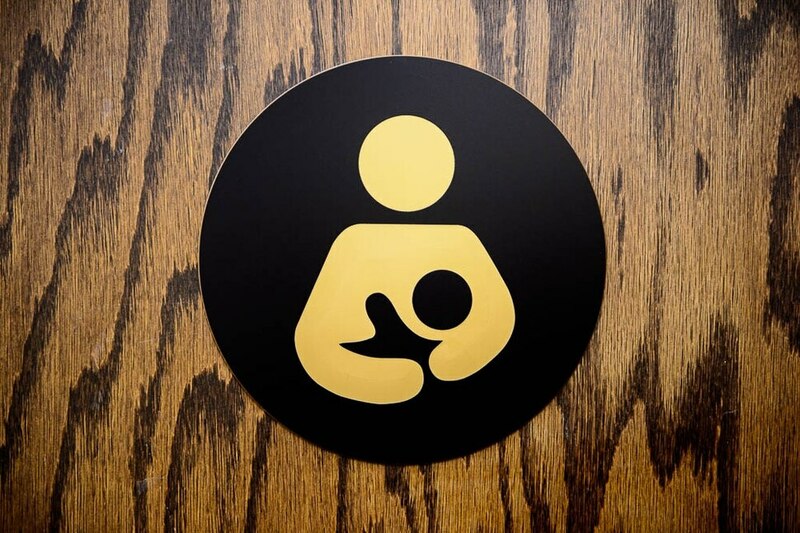 The university does not have a lactation room in every building, Lower said, but it tries to place them in areas with high need or high traffic. Its campus plan also requires that any new building or any older building undergoing at least $10 million worth of renovations create a private nursing spot. Supporting student-parents, Lower said, is a universitywide goal. Giving them a space on campus — and a way to find that space — she hopes, will help them feel supported and, ultimately, keep them enrolled until they graduate. Browning is starting the fourth year of her five-year Ph.D. program this fall. She pumps twice a day and packs the bottles home in a cooler for her baby. And she promotes the lactation room when talking to chemistry recruits considering whether to attend the U.